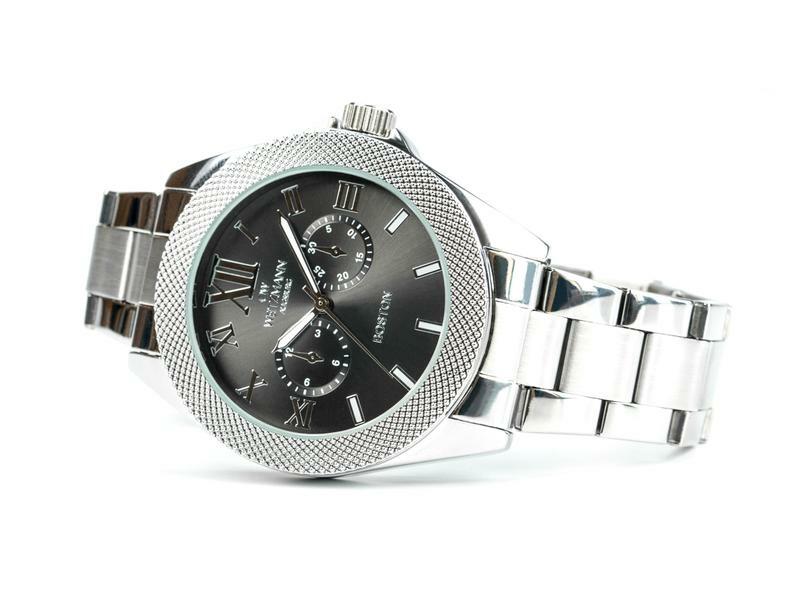 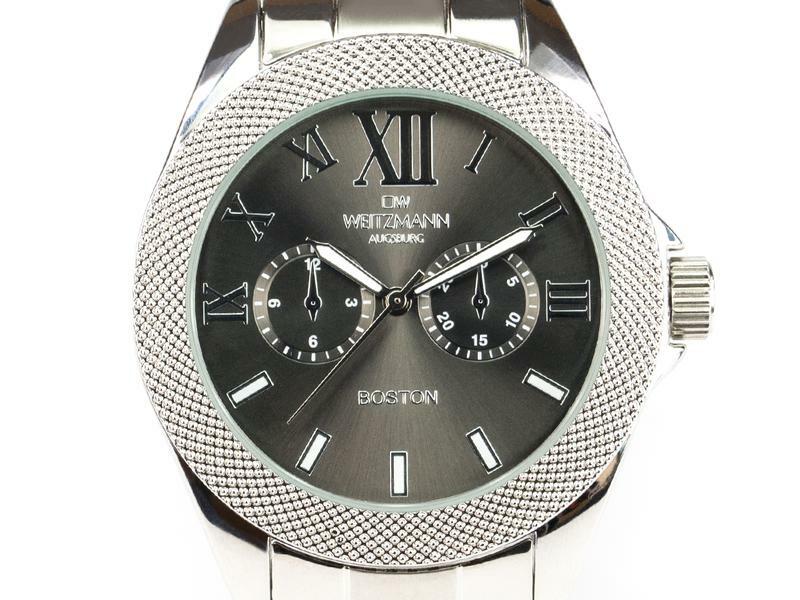 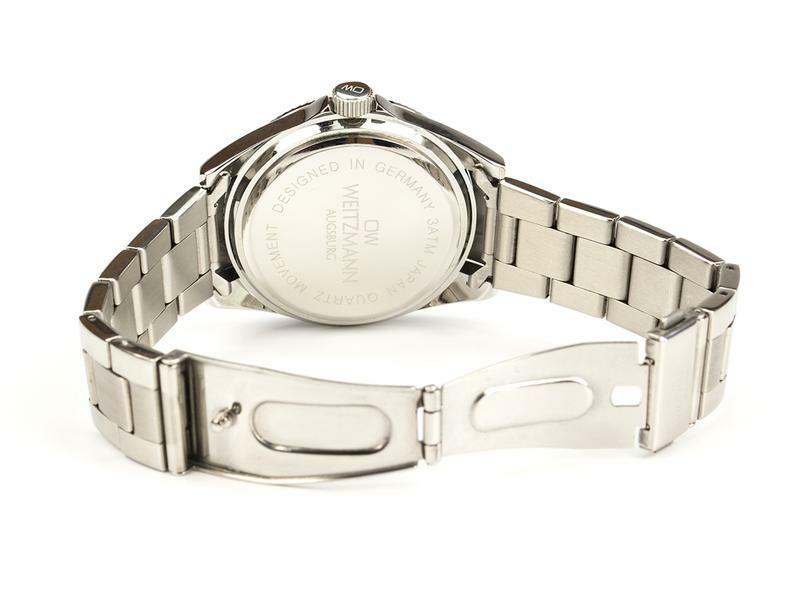 The clear design language with its discreet accenting by a fluted bezel as well as a stainless steel bracelet with safety clasp makes our model “BOSTON” from the OW WEITZMANN collection the perfect companion for business and also leisure times – no matter if you choose the watch with a dial in the classical colours black or silver or in one of the actual fashionable colours red, green or blue. 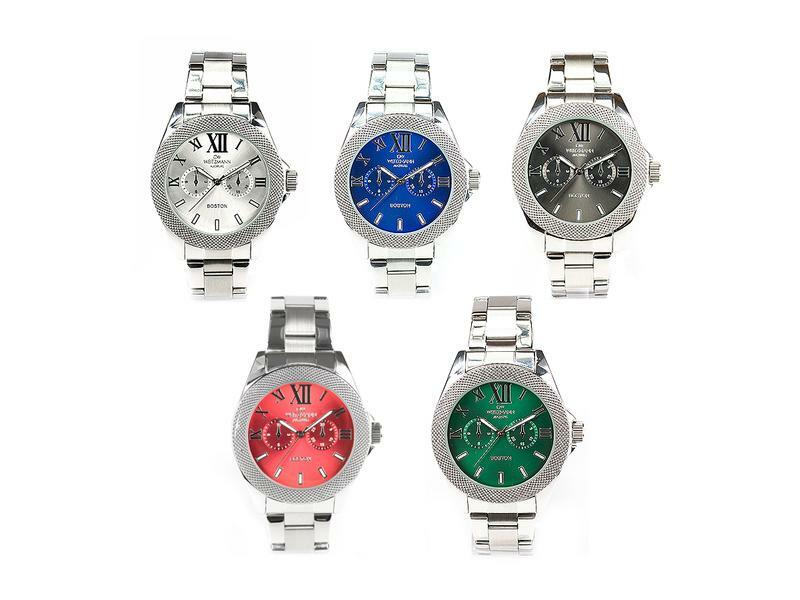 A Japanese MIYOTA quality quartz movement that is known for its precision and durability ensures reliability and accuracy. 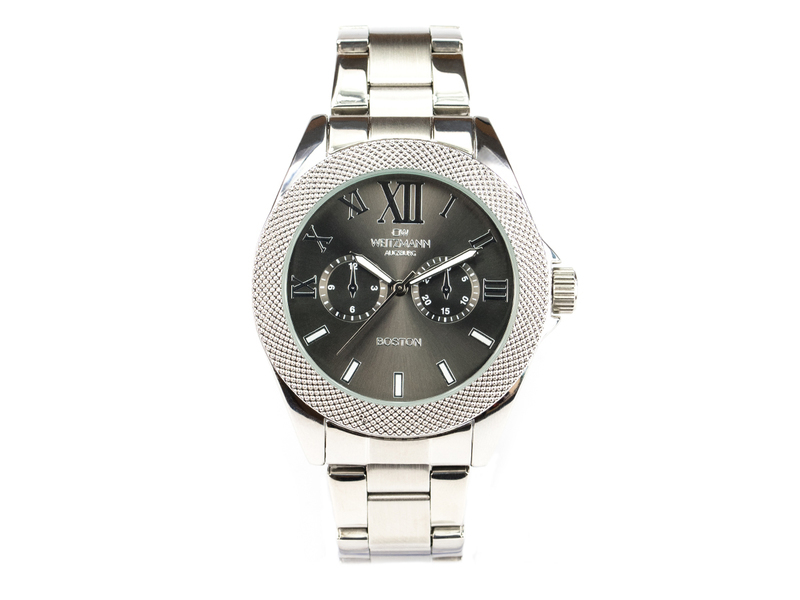 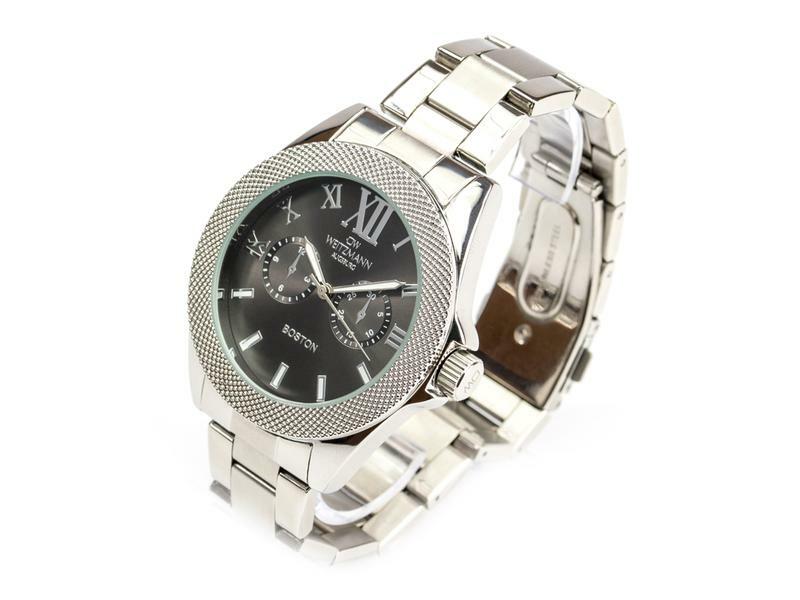 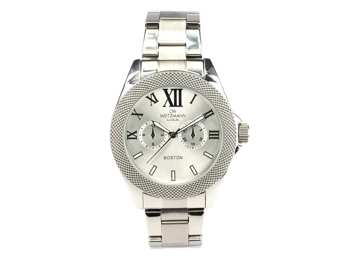 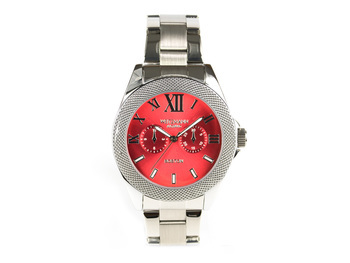 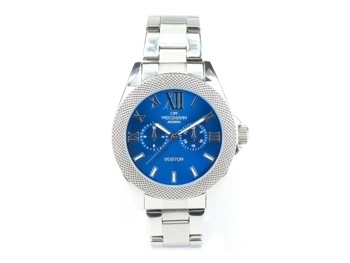 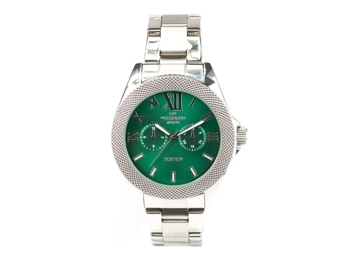 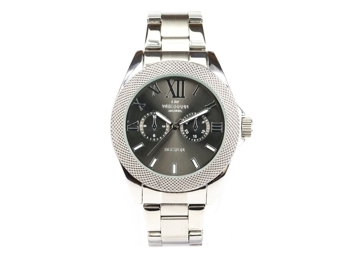 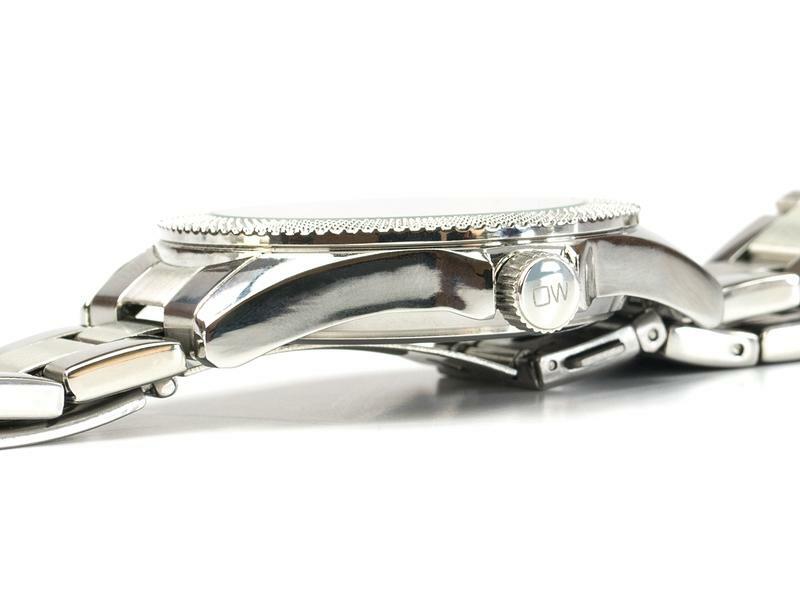 This watch of high-quality craftsmanship convinces with timeless elegance.